While shopping in Barcleona during the holidays I stumbled upon the coolest boutique called Le Studio, which is actually not only a boutique but the design studio for Lola Nomada. While I was running errands and shopping for other specific things that day I passed their shop and the beautiful curated collections of clothing immediately caught my eye. While Barcelona is filled with all the big name brands and typical shopping stores, I am much more interested in finding the Barcelona boutiques that offer more unique items. Lola Nomada is a locally designed brand that was born right here in Barcelona. The two women behind the brand are Mayra Nor and Annabel Wiering. 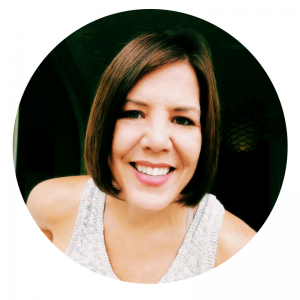 Mayra studied law in Germany, but has always had a big passion for fashion and branding. Annabel studied fashion management in Holland and has been working in the fashion industry for the last 12 years. 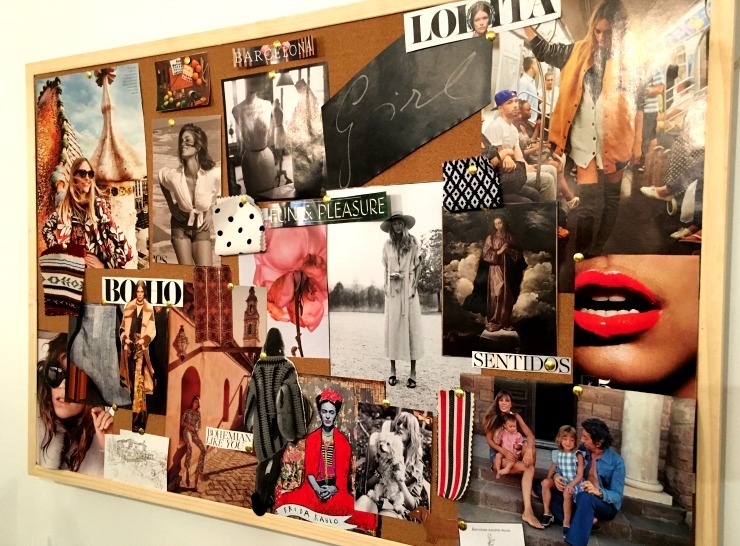 Together with a small team in Barcelona they create the Lola Nomada collection. While chatting with the sales girl she told me that many of the fabrics used for their designs come from France and Italy. In addition to the the Le Studio in the Barcelona they have a small workshop where they create their designs and the larger quantities are made in Portugal. 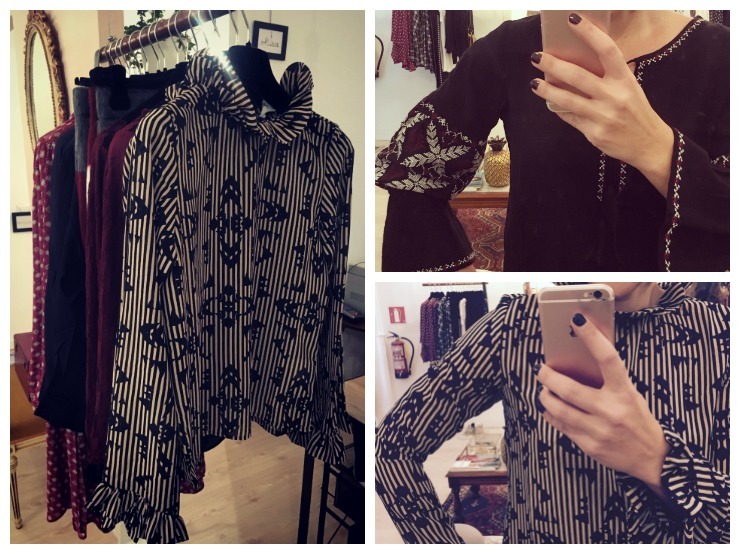 I fell in love with two shirts, the Sali Top for the fun collar and the Lina Top for the embroidered sleeves! All of the clothing is really well made and I loved so many of their skirts, but sadly I am just not a skirt girl. When you come to Barcelona be sure to visit them, they are not far from the Palau de la Musica Catalana (which you should definitely see!) 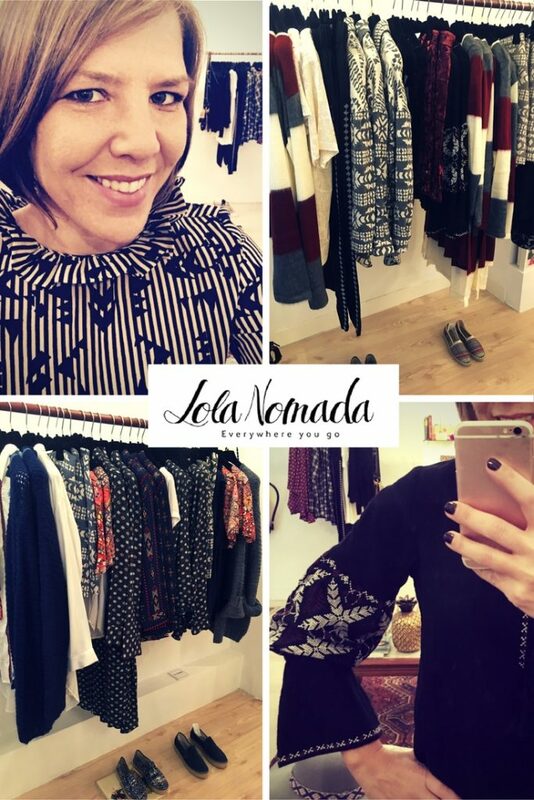 or you can shop Lola Nomada online. I loved reading this post so much!!!!! I need to visit that store thanks for sharing the back story of the store and the owners. That Lina top is everything!!!! But seriously how cool is that board???? And just for the tag alone I need a piece from that store. ❤❤❤thank you for your discovery. I’ll take one of each. Great find!